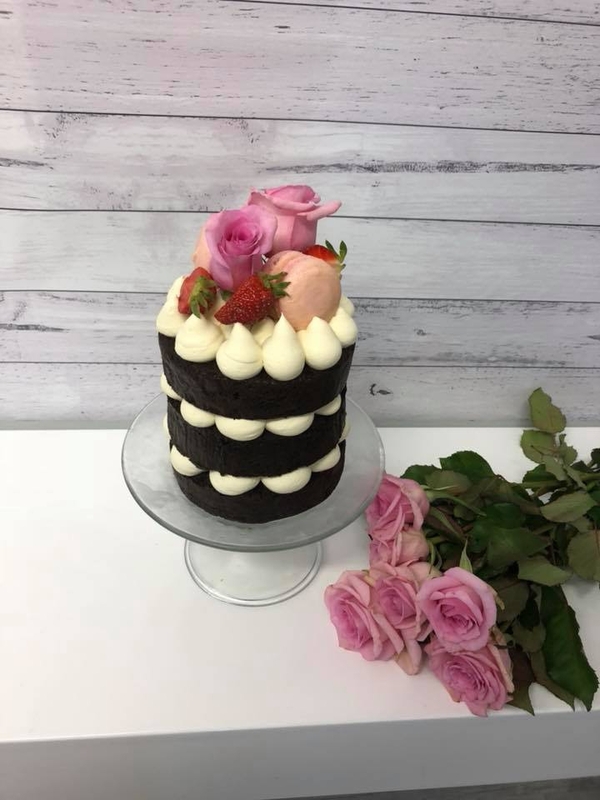 I have designed a fully registered Business Kitchen within my house to balance work & home life, I have found working for myself intitles me to create scratch baked unique designs to suit the customers needs with fairly flexible hours for pickup and delivery as I am based in a Residential area. 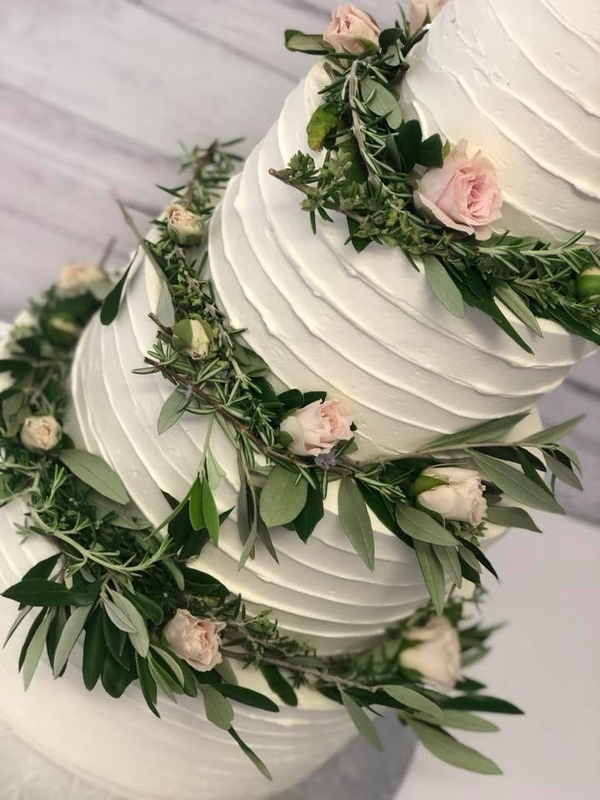 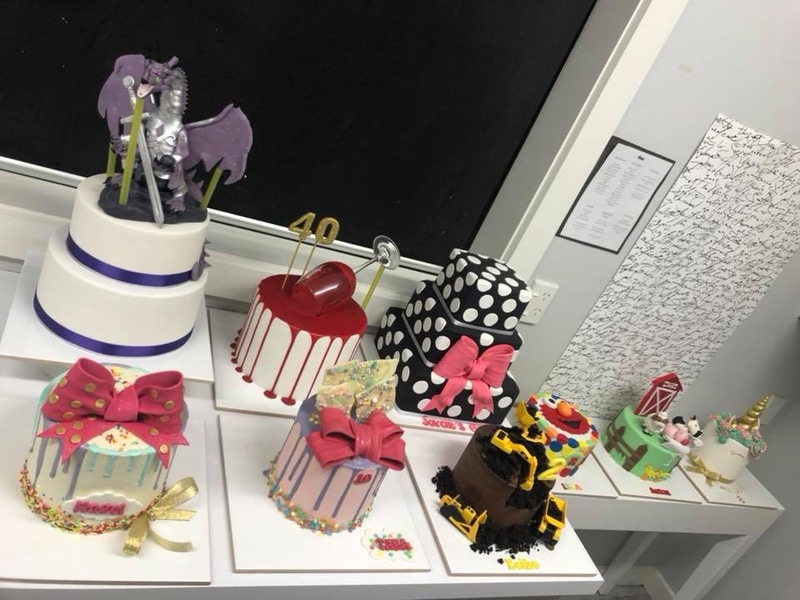 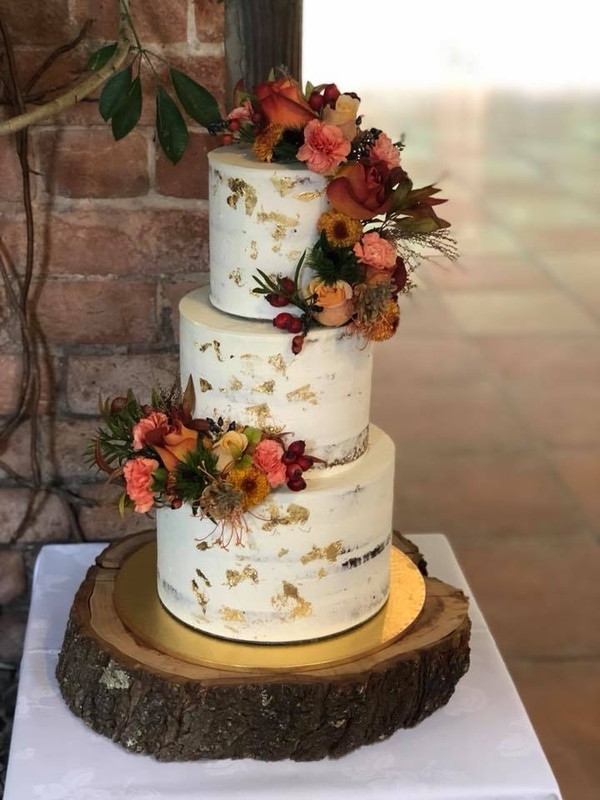 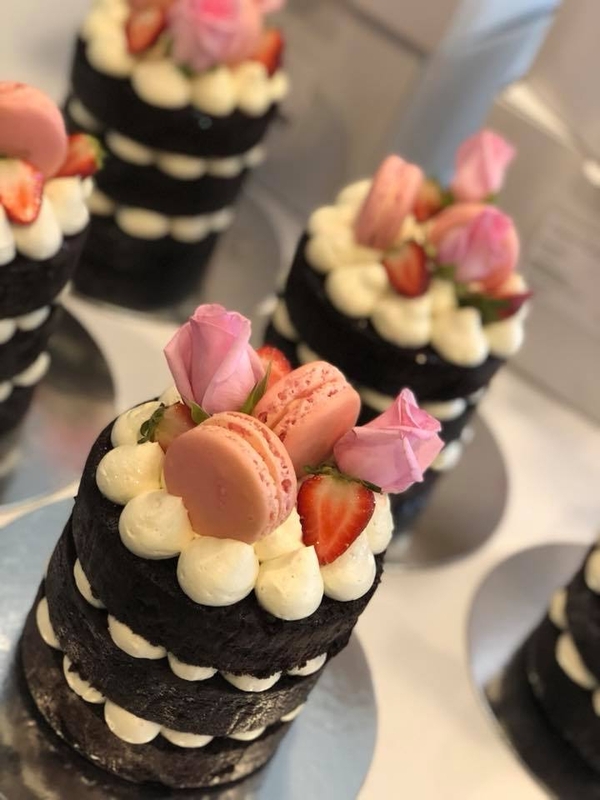 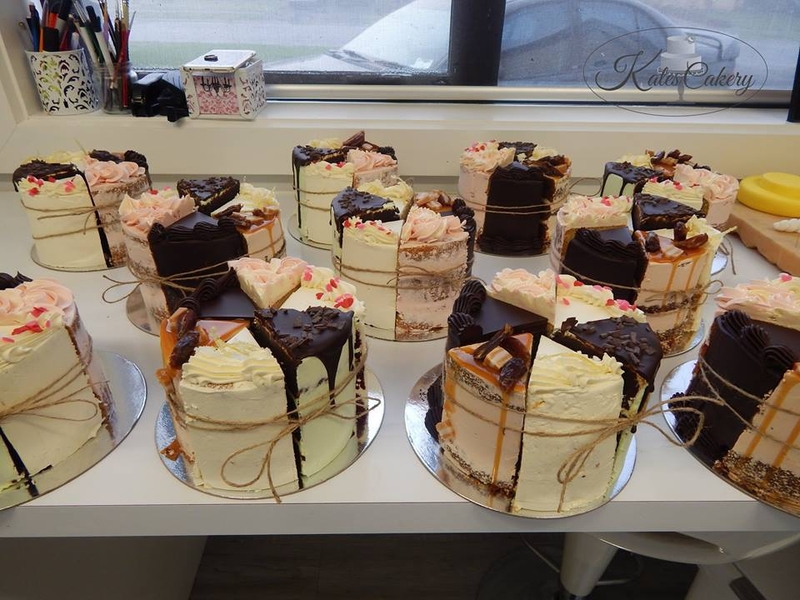 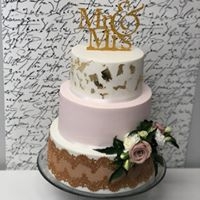 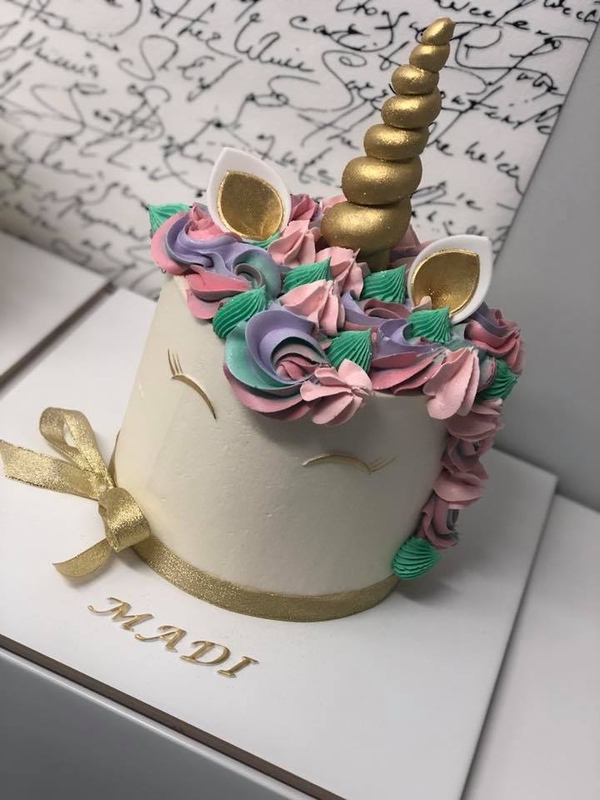 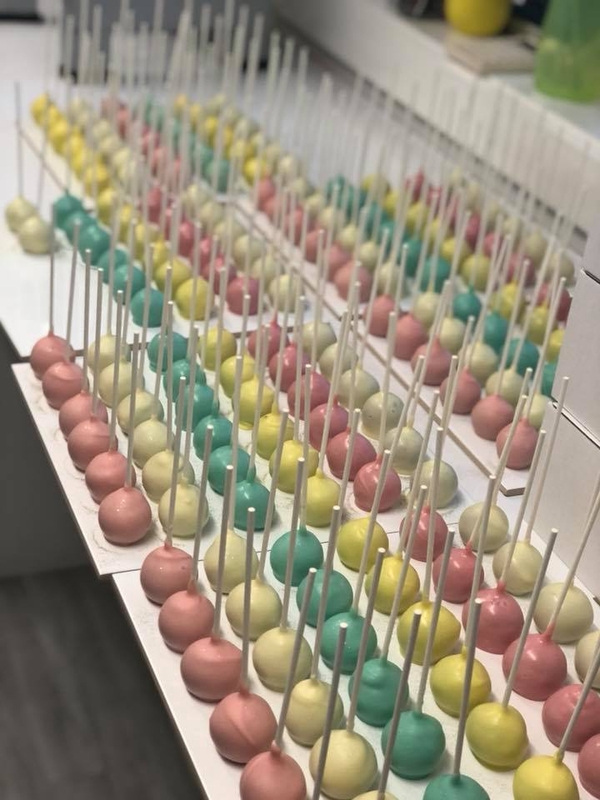 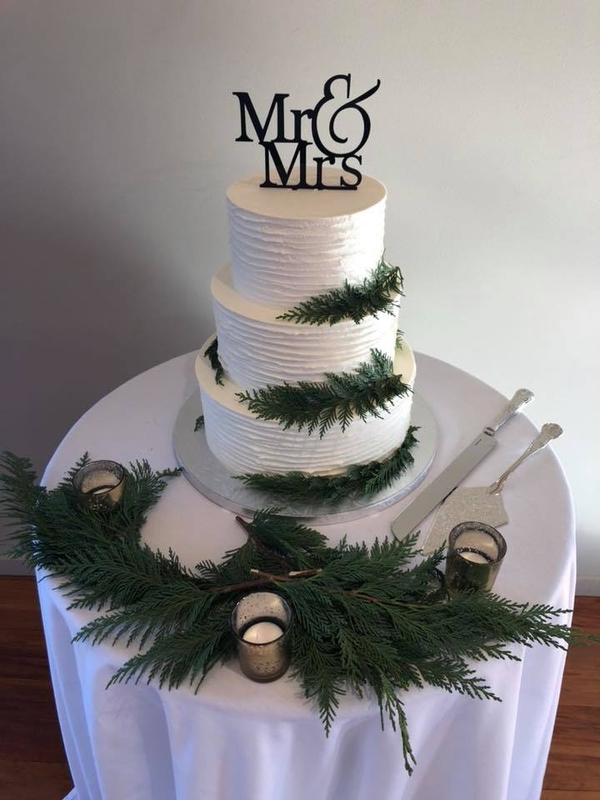 I offer a half hour appointment for cake tasting & full workup of your design.....pricing is per cake Including delivery in most cases.....I aim to make a cake as unique & personal as your day will be ! 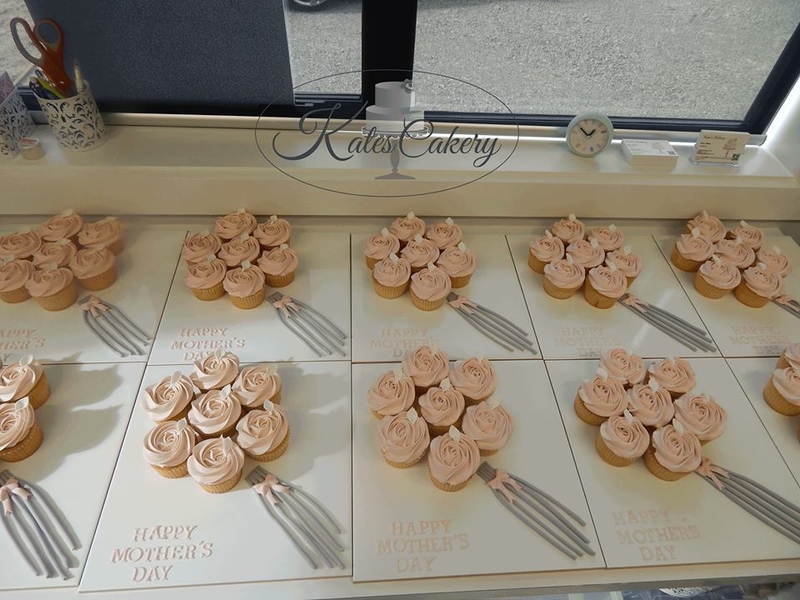 I do require a deposit to secure all bookings, also 7 Days notice would be appreciated to insure I can fit you in .